In our previous blog, Tube Bending 101: Defining Tube Materials, Types, and Bending Processes, we provided a basic overview of the most common material types and shapes of tubing available, in addition to the most common methods used for bending. 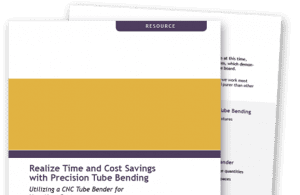 Now that you have a clearer understanding of tube bending materials and processes, we’ll walk you through some additional factors which affect tube bending results. 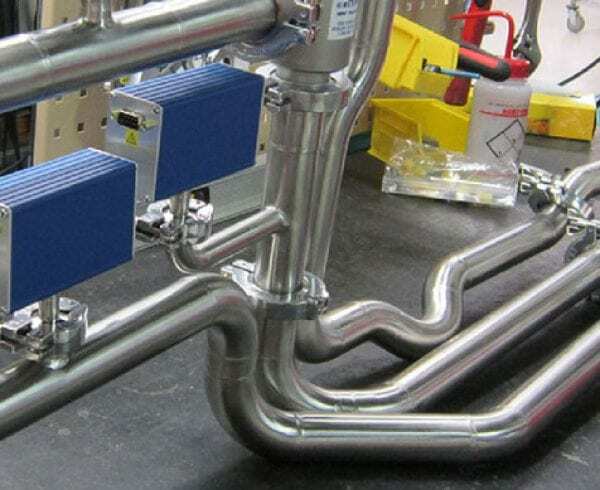 When bending tubing or piping, it is common for the tubes to experience something called springback. This occurs due to the material trying to return to its original shape after it has been bent, and results in radial growth. Harder tube and pipe materials typically result in more radial growth. When bending copper, for example, there is typically less radial growth than with steel, because it is a lighter metal, and therefore results in less springback. Although some tubing and piping is seamless, both are usually produced with a longitudinal weld. 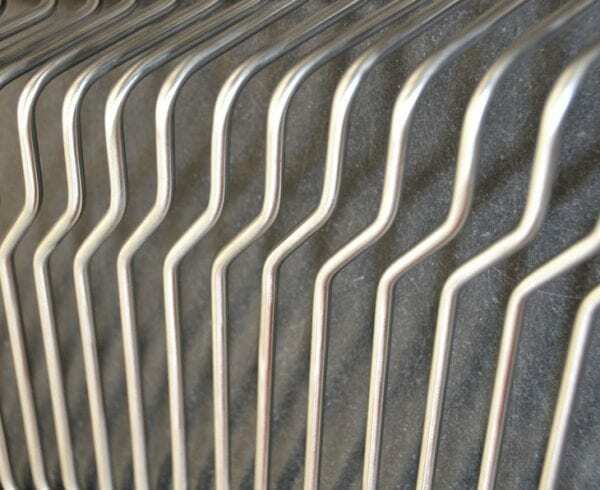 When bending tubing or piping, the quality, size, and consistency of the weld seam (if applicable) are very important. If the edges of the weld joint aren’t perfectly aligned, the tube or pipe roundness can be negatively affected, which will create issues, such as elongation and inevitably wrinkling, during bending. When elongation occurs, the outside radius of the tube or pipe stretches, which results in wall thinning. 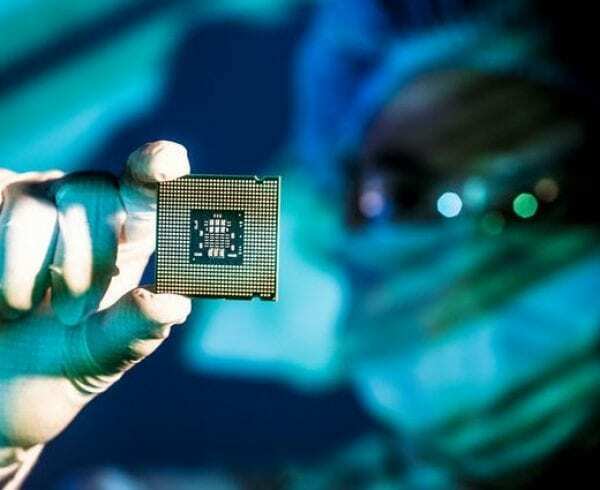 The material will respond by resisting the wall thinning, which will cause the outside surface of the bend to cave in and distort the shape of the tube or pipe. When the outside radius stretches, the inside radius compresses, forcing wrinkles in the bend. Manual benders are best for small projects, and are the most economical type of bender. If you have a small, or entry-level project that doesn’t require repeatability, then a manual bender is an acceptable choice. There is, however, a higher risk of error when using a manual bender, and the accuracy of the bend angle will not be as precise as when using other types of benders. Air/Hydraulic benders offer a hands-free and powerful bending solution, utilizing the power of hydraulics and air. If the speed of bending is not a factor, then this type of bender can be used. They are more accurate than using a manual bender, with the ability to bend accurately to approximately .5 degrees. Electric/Hydraulic benders are a great choice for bending projects where the bending speed is a factor. They are much faster than manual or air/hydraulic bending systems. are powered by electric/hydraulic pumps and are much faster than the air/hydraulic systems. NC and CNC electromechanical benders provide the most precise bends, which provide the best solution for creating repeatable bends and a fast production time. They have the ability to produce a bend accuracy to .1 degrees. They are typically more expensive than other bender types, but offer the highest quality bends, and often provide cost savings in the long run. The hardness or softness of a mandrel is crucial, depending upon the hardness or softness of the tubing to be bent. If you are working with a hard piece of tubing, then you would want to use a soft mandrel, and vice versa for a soft piece of tubing. This will prevent the mandrel from sticking to the inside of the tube, which can negatively impact the bending process. The radius of a bend die should take into account the hardness or softness of the material being bent, in order to adjust for radial growth. For example, if you are bending a harder material, a bend die with a smaller radius may be required. The length of a clamping die should be three times as long as the diameter of the tube. If a clamp is too short, it will put excess pressure on a short section of the tube, which could result in a deformed product. The position of a wiper die is very important to the bend results. It should be positioned at a slight angle, and its contact point should be extremely sharp at all times. Because of this, it’s important to always have a spare, sharp wiper die on hand. The wiper die should always be appropriately lubricated at the point of contact in order to avoid wearing prematurely. Last, but not least, the right lubrication is also critical when trying to achieve a quality bend. Lubrication reduces friction during the bending in order to allow for smooth bending. 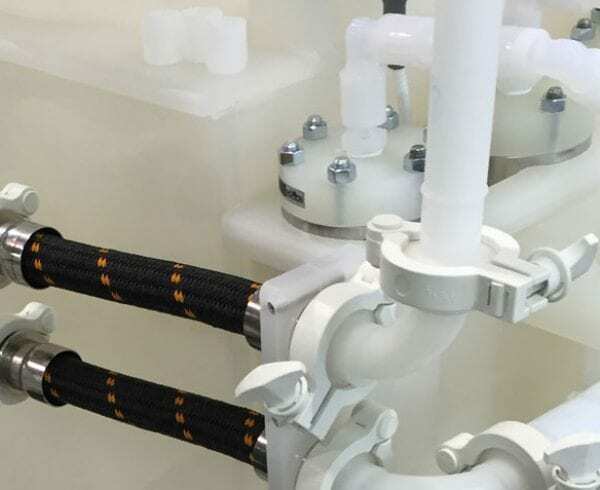 The most popular type of bending lubricants are currently non-petroleum-based synthetic lubricants, which typically come in a paste or gel form, and can easily be diluted to meet the consistency requirements of a particular application. The harder and thicker the materials are to be bent, the more lubrication will be required to prevent unwanted friction. With more than 30 years of experience welding and bending most metals and plastics, we are happy to answer any questions you may have about tube bending. Don’t hesitate to post comments or questions below.